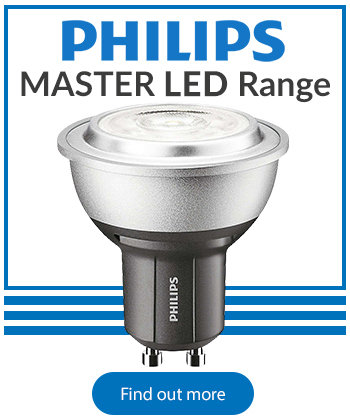 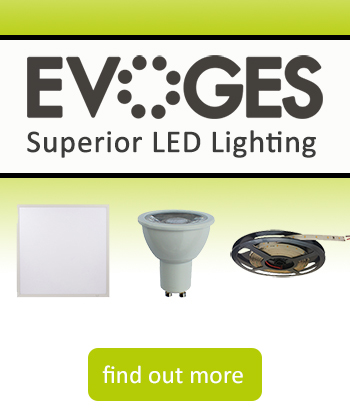 MASTER LEDspot LV ExpertColour creates a warm and comfortable ambience for hospitality venues, homes and restaurants. 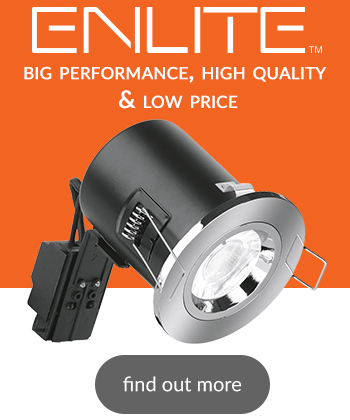 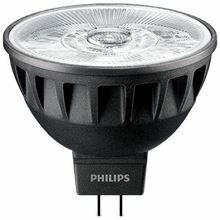 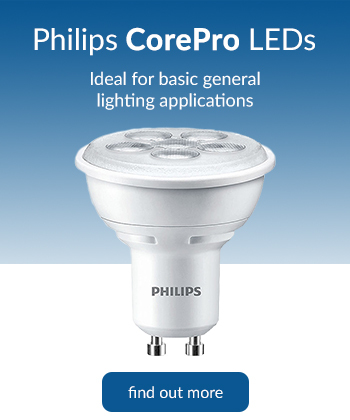 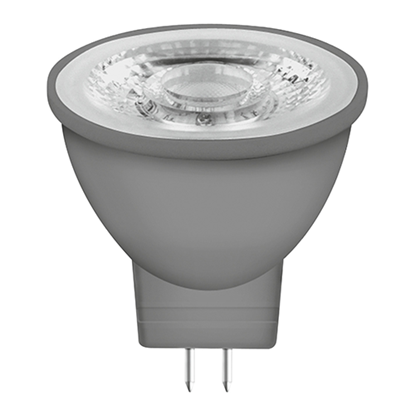 It creates such an ambience with superior lighting that has a customised spectrum, high CRI 97 and deep dimming feature. 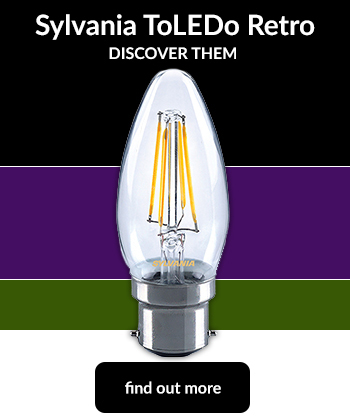 The innovative, trimless lens design will suit almost any interior decor with its clean and neat look.